Do you have an idea for a book? Long to write poems or songs, or to paint, sculpt and design? 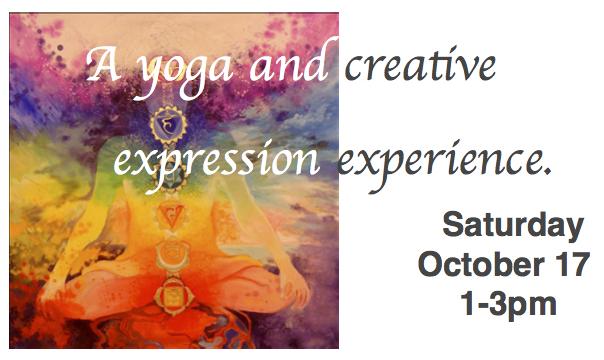 Join Julie Norman of Body Karma Healing & Kathleen Pichola of Light Works Publishing, Inc. for an afternoon of awakening your creative potential through gentle yoga* and other activities. All within a sacred space that allows you to shine! $65 per person. Includes a signed copy of Julie & Kathleen’s book, Poems from the Path of Peace, Vol. 1. * Yoga suitable for all levels. Chairs are available.